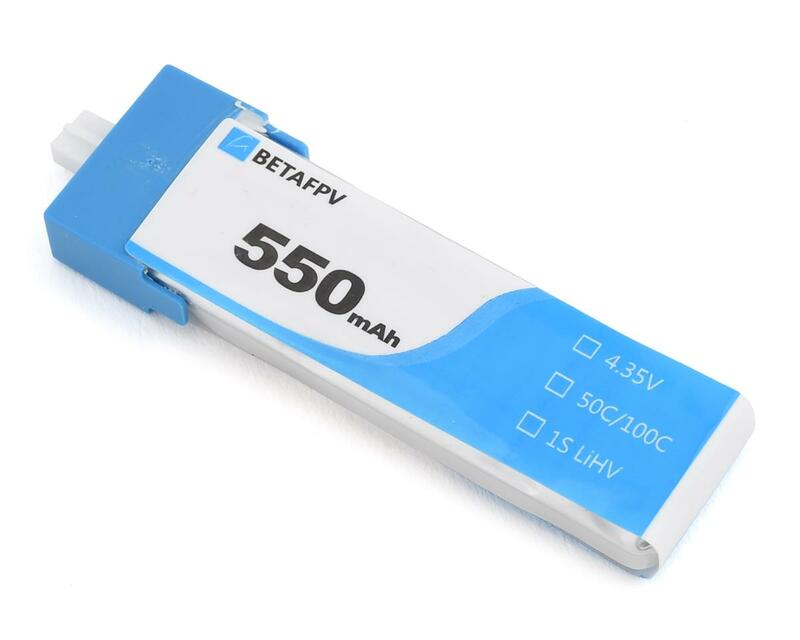 BetaFPV Beta75 Pro Whoop BNF Quadcopter Drone offers incredible value for pilots looking to fly with friends indoors when the skies are gloomy and weather is subpar. 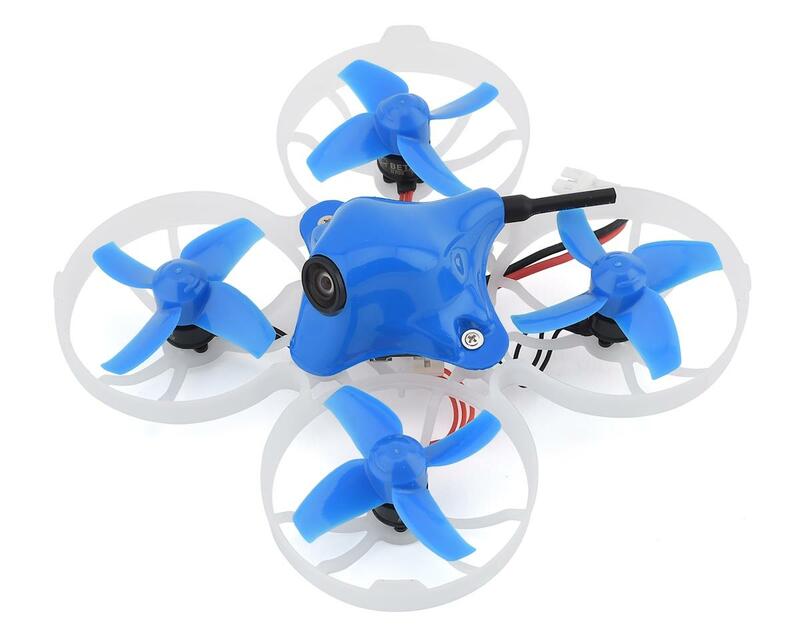 Built with high end features such as 0703 Brushless Motors, 1s LiPo Power, and a F4 1s Brushless FC AIO, pilots will enjoy the ability to simply program and fly their new Beta75 Pro Whoop drone without needing to "spec out" their perfect whoop. Power Connector: PH 2.0 - "PowerWhoop"